We spoke to David Reid about his company's new app Tunnels & Trolls Adventures. Available now on Android and iOS with plans to come to Mac and Steam, this new platform aims to provide players a means of playing through RPG scenarios in the classic choose your own adventure format, including stories submitted by the community for sale, complete with stock art and sound effects. We get to see how the Adventure Creator works and what a finished adventure looks like on the PC. Their initial release brings players digitized versions of some of the first choose your own adventure modules from the venerable Tunnels & Trolls RPG, from veteran writers including Michael Stackpole. The Adventure Creator is expected soon. 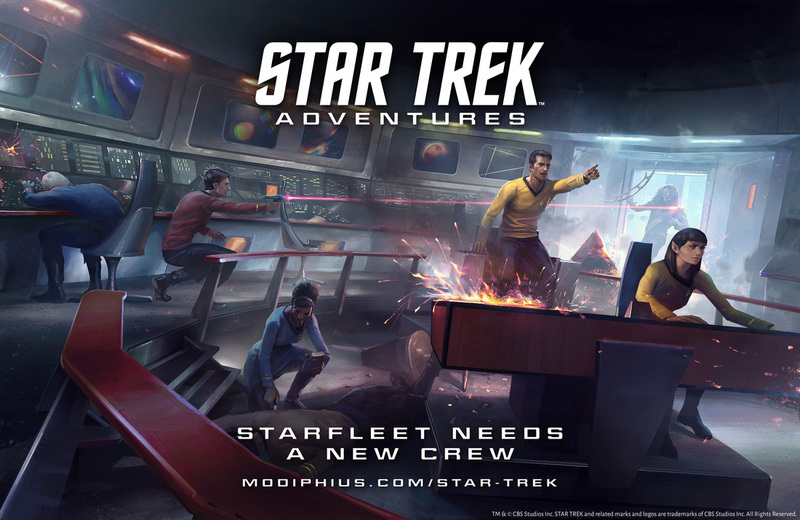 We had the chance to interview Chris Birch from Modiphius at GenCon about the the new Star Trek Adventures RPG. 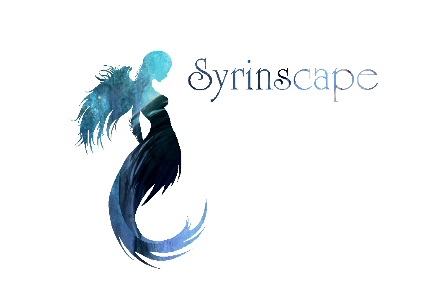 He describes how the game duplicates the character-based narratives of the franchise by encouraging players to challenge their characters' values and build their own crew of familiar faces as they explore the unknown. We also get updates on Achtung! Cthulhu and some details about the forthcoming Fallout Miniatures game. 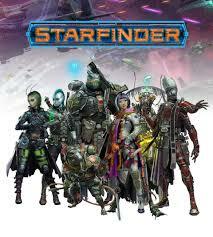 In this interview at the very beginning of Gencon, when you could still find Starfinder for sale at their booth, James Sutter from Paizo answered some questions about how the rules in this new science fantasy role-playing game have been simplified to speed up play. He also explains how starships have been integrated into the game, the level of backwards compatibility designed into the system and some of the evolutionary developments that led from Pathfinder to Starfinder. Lastly, he also doesn't not announce something you might be able to look forward to in before too long by way of an iconic adventure path. We start playing in the Star Wars universe as the crew of a perfectly legitimate salvage ship attempts to recover components from a wrecked Trade Federation battleship. There’s just one problem, someone lives on top of it.